Miles High Performance automotive lubricants provide long use life for your vehicle. Miles Lubricants are approved by API (American Petroleum Institute). Miles Full Synthetic Automotive Engine Oils can provide up to 10000 miles of use. Providing oxidation stability along with an economical savings. 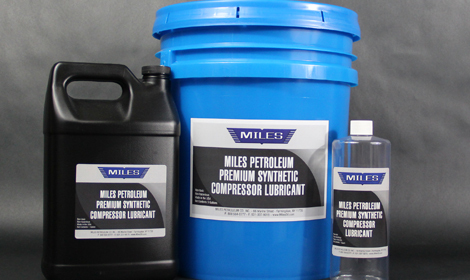 Miles Petroleum supplies a full line of petroleum and synthetic based lubricants to a multitude of industries. 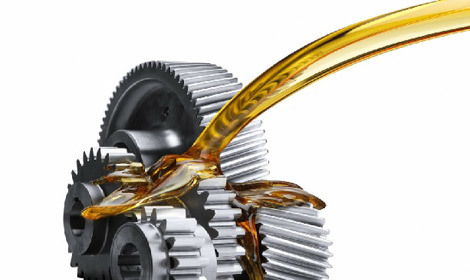 From Industrial Applications, Fleet & Auto Service, Aviation & Marine Industry to specialized equipment, chances are we can supply you with the lubricants and fluids that are necessary to keeping your business operational. Miles Synthetic Lubricants can resist the most severe temperatures and pressure. For your convenience, this is a one stop shopping for your lubricants needs. 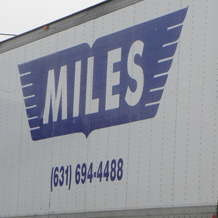 Miles uses a variety of based stacks for its product lines: Diester, Polyglycol, Silicone, Polyol Ester, PAO, Synthetic Blend. We have the solution for you to go the extra miles for environmentally friendly products. Visit our biodegradable product line. Miles Petroleum was established in 1937. Miles prides itself on remaining at the forefront of technology and continuing to exceed industry standards. Our cutting edge insight gives us the ability to deal with any situations and we have regularly been brought in to consult on major projects. We take the approach of treating our customers as partners and we strive to provide anything that will help them succeed. 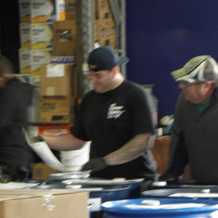 Dial (631) 694 – 4488 and our customer service department will gladly assist you. You can also download our credit application via the link. Fill it up fax it or email it to us. All prices are net - no additional discounts apply. Package minimum order 20 cases, 1 drum or $200.00. 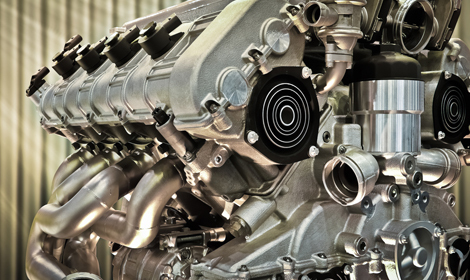 We offer a complete range of diagnostic testing that will review, analyze and offer applicable solutions, where necessary, so that you can maintain superior performance with regard to your lubricants. 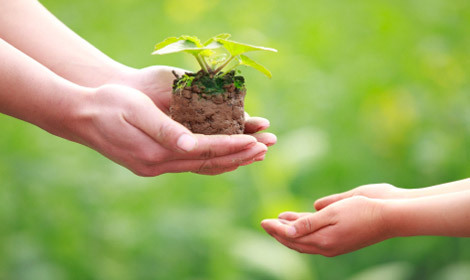 Today, our generation has to fulfill a significant objective, which is to save our planet for future generations. Even, it sounds a difficult task; we have the technology and the opportunity to make some changes.